Units Sizes: 2,850 Sq.Ft. to 3,160 Sq.Ft. 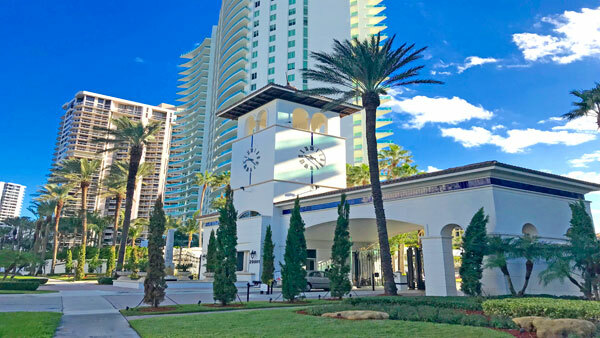 Porto Vita Bella Vista South – 19925 NE 39th Pl, the most prestigious address in Aventura, home for only twenty-two lucky families, boutique style building with seven floors, built in 1996. Spectacular flow-through floor plans with private elevators that open to your foyer, double doors that take you to the best views in town. 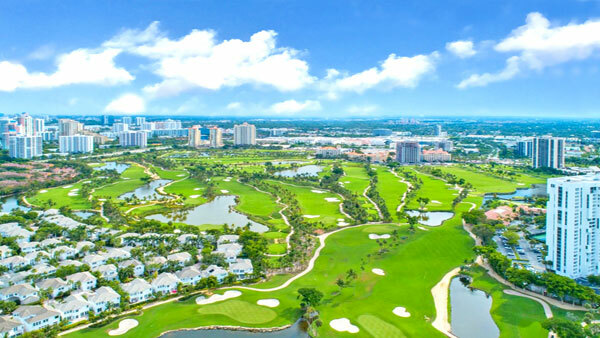 Direct views to the city of Golden Beach, Sunny Isles Beach, the Intracostal Waterways on the east, and fabulous Turnberry Isles Golf Course to the west. 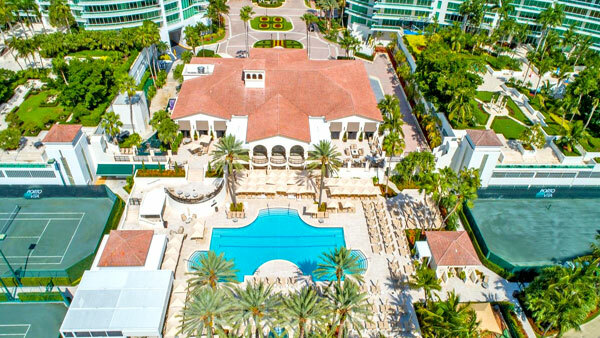 Apartments with three bedrooms + DEN, 4.5 bathrooms with large covered terraces that can be accessed from every room, floor to ceiling glass windows, gourmet kitchen with top of the line stainless steel appliances, European style custom cabinetry. Experience the sophistication of Porto Vita Bella Vista South Tower, an ultra-chic full-service residential building with world-class amenities.